Forever Friends to the rescue! 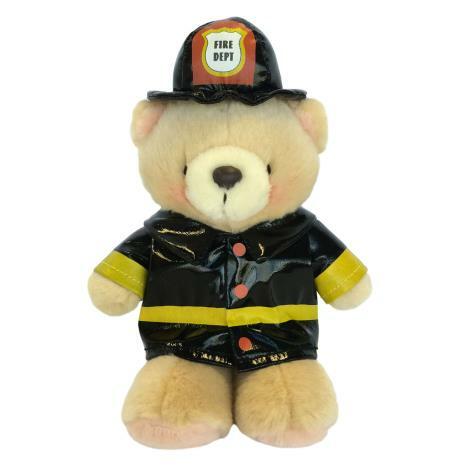 If you know a fire fighter then why not surprise them with this great bear in fire fighter uniform. Kids will also love this cute dress up fireman bear!